A new (star) dusting of local easy is up on the left. I've made a wish ... and a resolution to buy more locally this year from small businesses, artists, farmers and eat at locally-owned restaurants! Etsy is one way to keep such a resolution. All of the Etsy items featured are stellar. Consider giving one as a gift to let someone know that they light up your life. 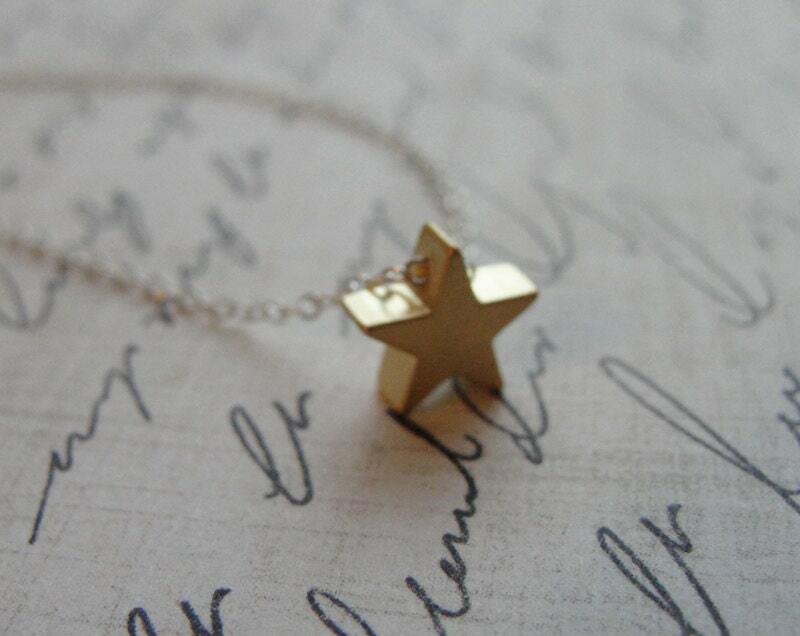 I especially adore the super hero cape, the origami stars containing messages and this sweet little star necklace (the photo is a link). As always, thank you for buying local and supporting local artists! 15% off all our stained glass stars: CHRISTMAS2011 is the coupon code. Thanks Becky & Kurt! You are Super Stars! Thanks for including my superhero cape! I love the star necklace too. You are most welcome, Elizabeth! Your capes are great!